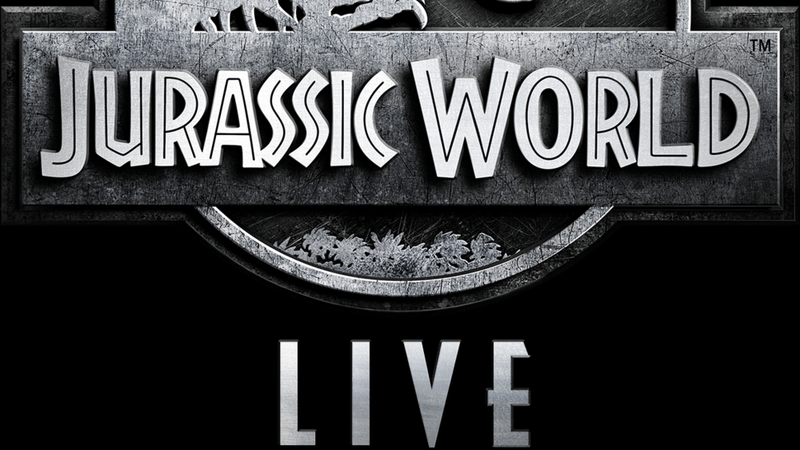 Jurassic Pop Quiz: The Gaming Beaver + Tons of News & A Giveaway Announcement! Welcome to The Jurassic Park Podcast! In Episode 135 we have a TON of news to review from the past week. 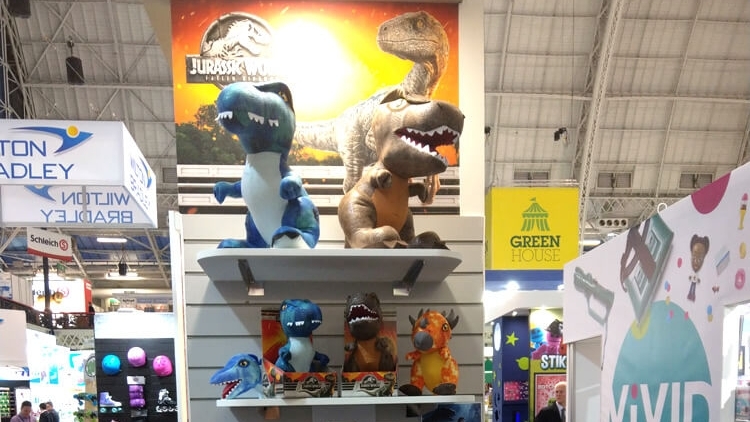 There's been a flurry of merchandising news, a live Jurassic World touring show and more! After that, we'll learn more about James, The Gaming Beaver in the Jurassic Pop Quiz with James Hawkins and Steve Hurrell! The Jurassic Unicast guys quizzed him heavily and we'll see if he made it out or not! Finally, at the end of the episode, Tom Fishenden announces a brand new GIVEAWAY contest! Don't miss all the details at the end of the show, as well as HERE on our dedicated post to the giveaway!